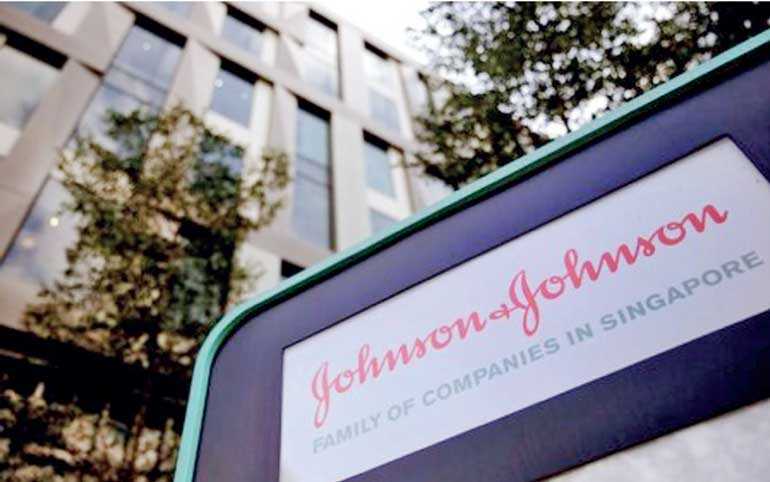 Mumbai (Reuters): Johnson & Johnson (J&J) said on Friday it would work with the Indian government to compensate patients who suffered from artificial hip implants the US healthcare company recalled eight years ago. Last month, a government panel recommended that J&J pay compensation of at least INR 2 million ($27,812) to each patient who received an ASR hip implant in India, an estimated 4,700 people. The federal government has asked states to help the patients get relief soon. In 2013, the firm agreed to pay nearly $2.5 billion to settle thousands of lawsuits from patients in the United States who said they were injured by the implants. In India, the company paid $2 million to patients for repeat surgeries and about $250,000 in related diagnostic costs under its ASR reimbursement program, but the government panel criticised J&J for offering no compensation.